Closing dates are determined during mutual acceptance in a residential real estate purchase agreement. It is imperative that home buyers and sellers have realistic and accurate expectations for the best and most enjoyable outcome. It is the duty of licensed professionals (i.e. Real Estate Broker and Mortgage Loan Originator) to ensure the closing date chosen is in line with industry best practices. Due to increased appraisal turn-times and significant overhaul to updated loan disclosure forms and regulatory waiting periods, best industry practice is to add 15 days to standard 30 day timelines for non-cash buyers that require mortgage financing (i.e. contractual closing date of approximately 45 days if no additional contingencies or requirements). NAR (The National Association of Realtors) have been pushing this message to the real estate community since early 2015 and beyond. In addition, the CFPB (Consumer Financial Protection Bureau) has been sending this message to consumers and the mortgage community by creating an interactive timeline for today’s consumer to prepare for changes and contractual protection. – Any hired professional ‘selling’ shorter timelines is doing so outside of industry best practices which can harm the clients they represent. Speculation or using assumptions should be an unacceptable practice. Closing early is possible in many cases, but home buyers and sellers must be contractually protected with realistic expectations set for moving plans. – If we receive a purchase agreement outside of best industry practices or without our council we will determine how this date was chosen and provide notice to all parties. “If” a correction is needed to a closing date originally set outside of these suggestions, then we will do what is necessary to protect our clients from any added costs or changes to terms. 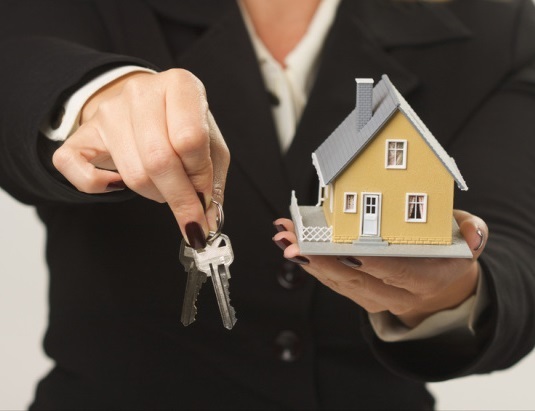 We look forward to working with all parties for a smooth and enjoyable transaction. VMG has elite systems and thorough experience with regulatory changes to execute as quickly as possible, while making sure everything is transparent to all parties. Thank you!